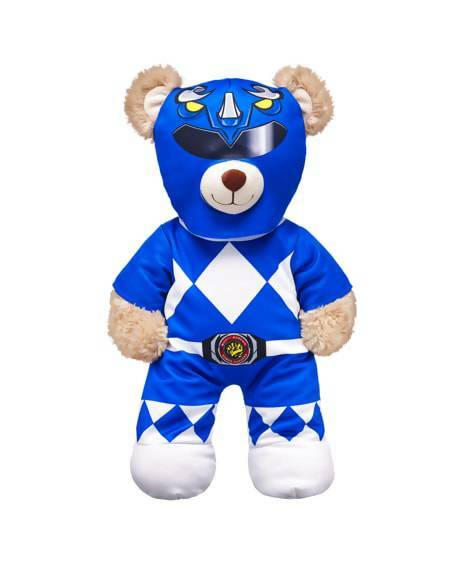 It turns out Build-A-Bear is one step ahead of you, and their new Power Rangers line is just what you didn't know you always wanted. 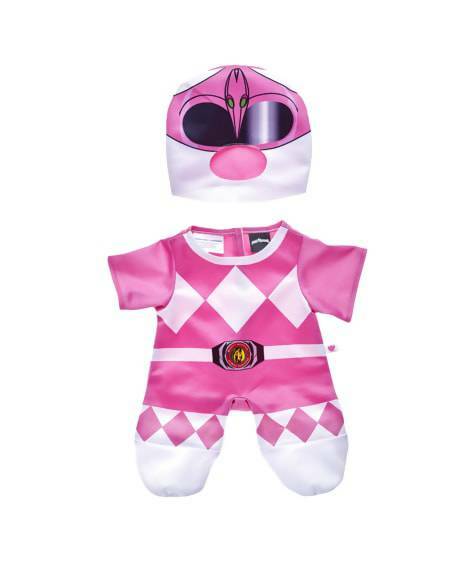 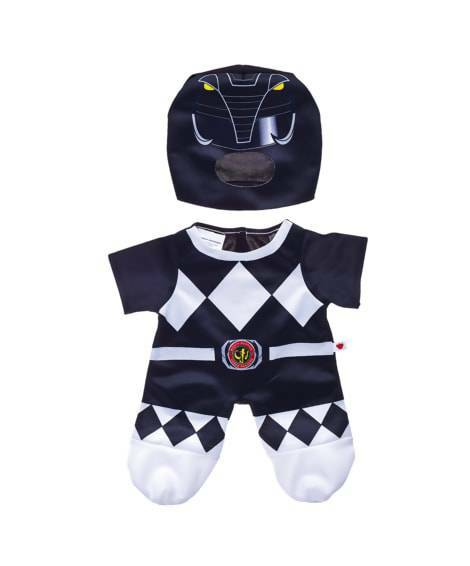 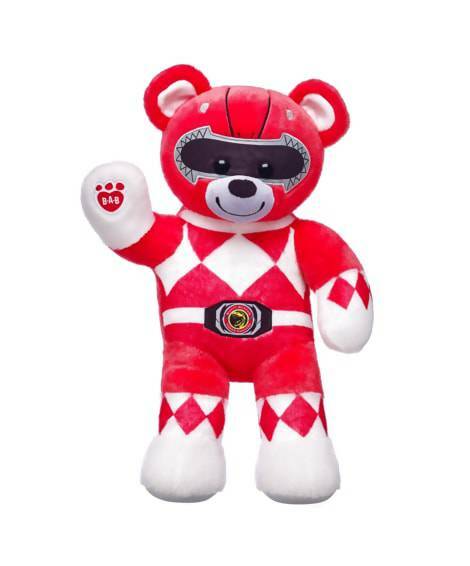 Just in time for the live-action reboot, this Power Rangers line is based on the classic television series and debuts five Ranger costumes, accessories, and two custom Ranger bears. 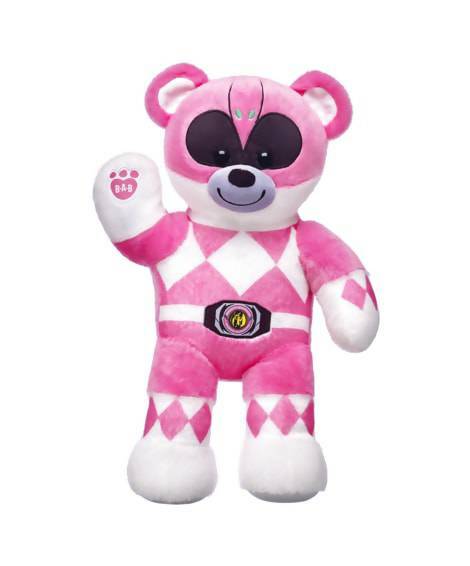 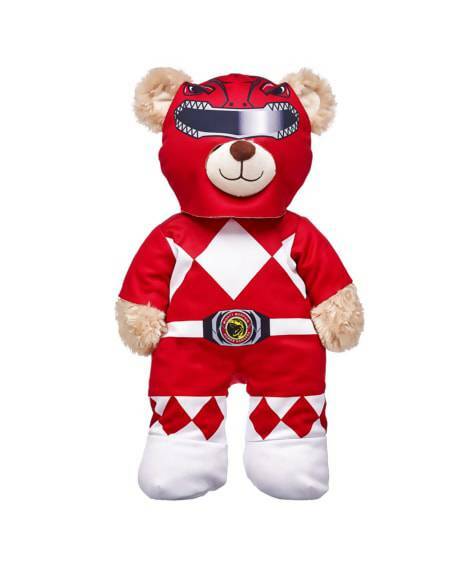 Fans will be able to buy a Red Ranger and Pink Ranger bear, and as with any of their other bears, you can add a theme song to them, which in this case features the Power Rangers theme. 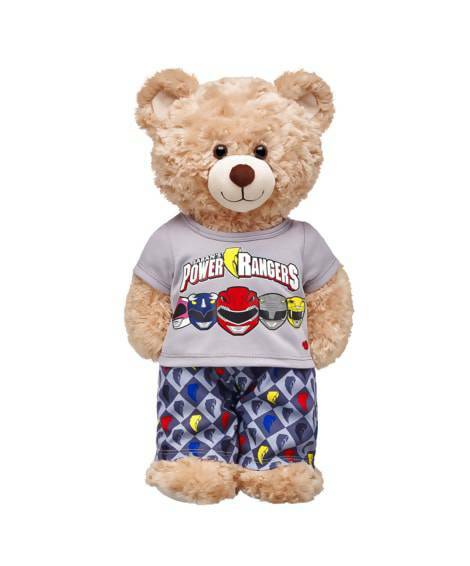 Other accessories include slippers, Pajamas, and a blaster, and all of these are in stores now. 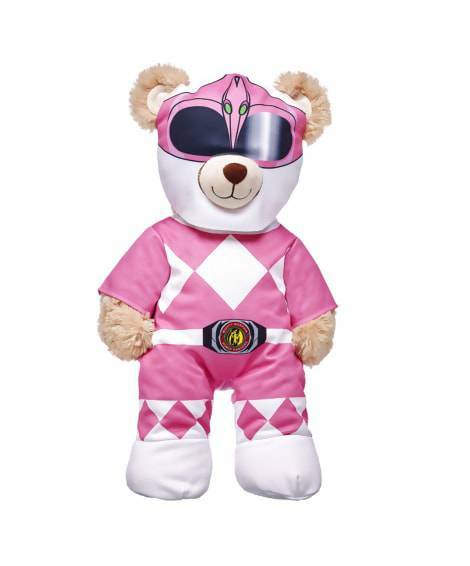 The Red and Pink Ranger bears will cost you $25.50, while the costumes themselves will run $16 each. 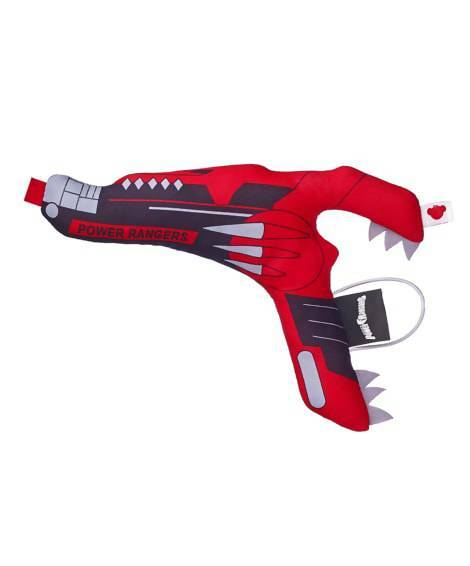 The blaster will cost you $10, and the slippers $7. 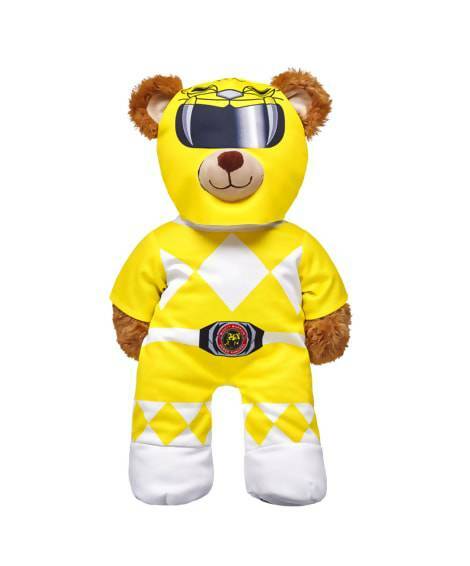 Hit the next slide to get a closer look at the whole Power Rangers Build-A-Bear Workshop line, and if you're interested in buying one you can head here. 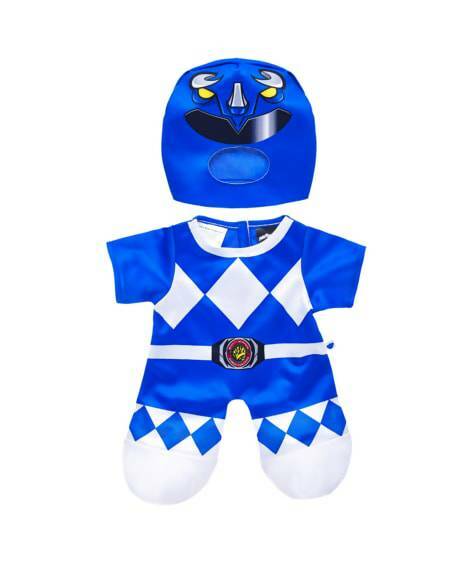 "Saban’s Power Rangers follows five ordinary high school kids who must become something extraordinary when they learn that their small town of Angel Grove – and the world – is on the verge of being obliterated by an alien threat. 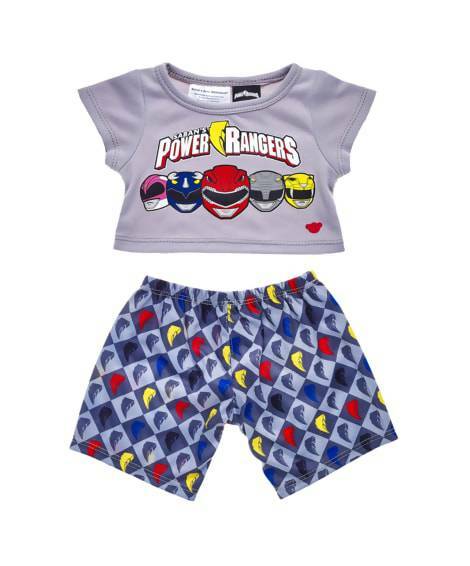 Chosen by destiny, our heroes quickly discover that they are the only ones who can save the planet. 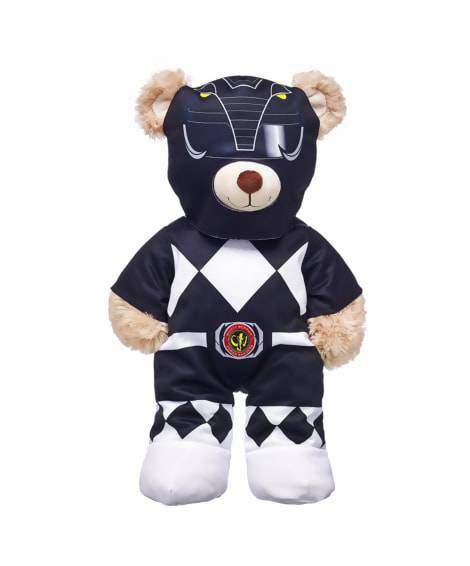 But to do so they will have to overcome their real-life issues and band together as the Power Rangers before it is too late." 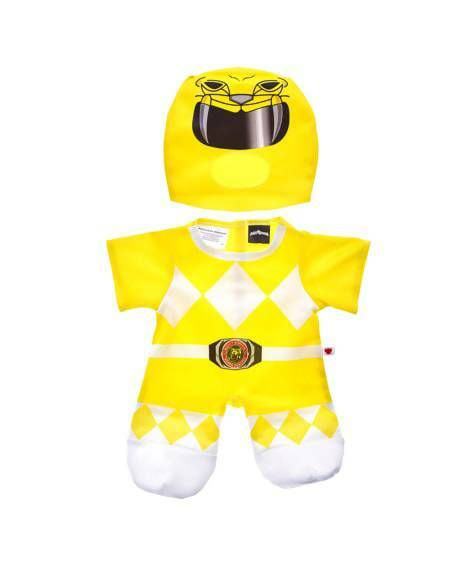 Power Rangers stars Bryan Cranston (Zordon), Elizabeth Banks (Rita Repulsa), Naomi Scott (Kimberly/Pink Ranger), David Denman (Sam Scott), Becky G. (Trini/Yellow Ranger), Sarah Grey (Amanda), RJ Cyler (Billy Cranston/Blue Ranger), Emily Maddison (Rebecca), Ludi Lin (Zack Taylor/Black Ranger), and Dacre Montgomery (Jason Lee Scott/Red Ranger). 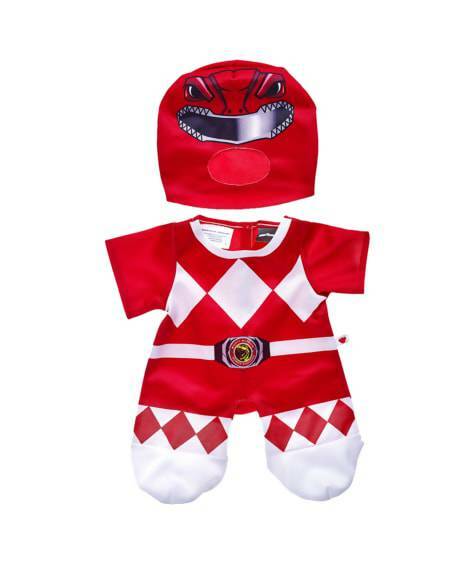 Power Rangers is set to land in theaters on March 24, 2017.